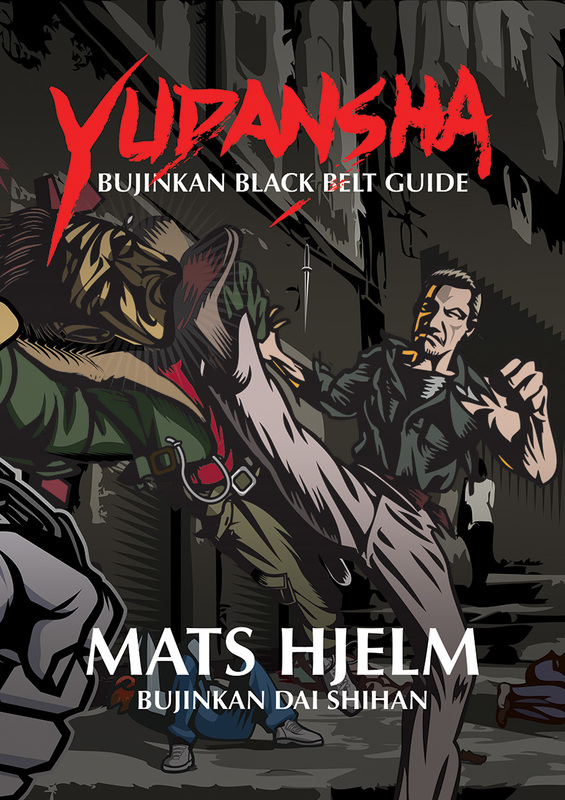 The new Budo Shop web site is now open, there is two new videos ready to be ordered in the shop. We changed server, and now it is completely secure ssl all the way. Please feel free to let us know what you like or don’t like.